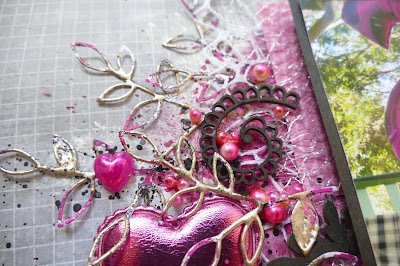 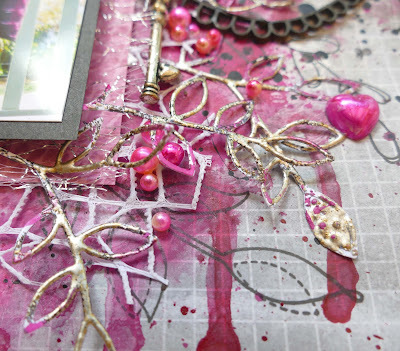 This is my layout for Scrap The Girls challenge for May. 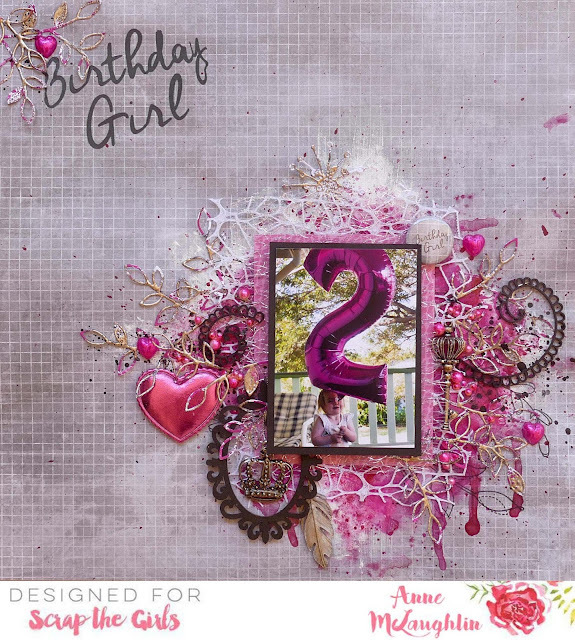 I've used Kaisercraft paper for this layout and layered a variety of fabric, die cuts that have been embossed with Stampendous Aged embossing powder, and chipboard over a painted and stamped background. 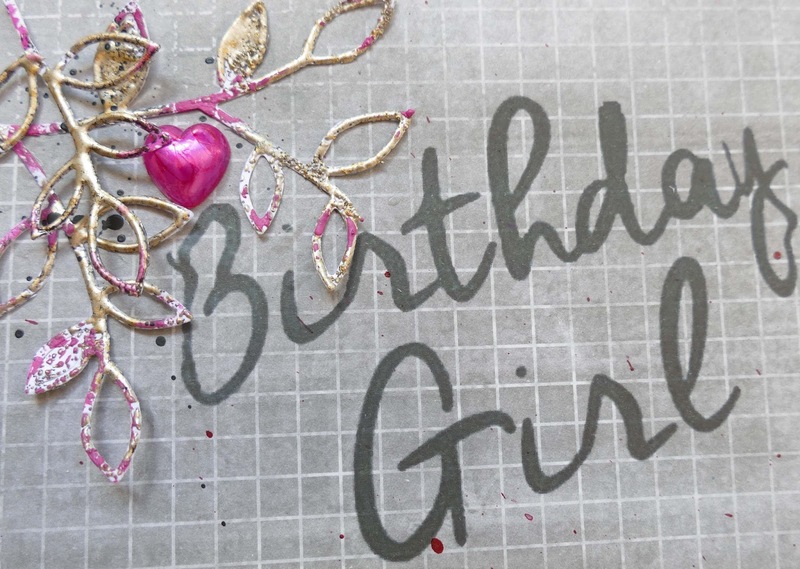 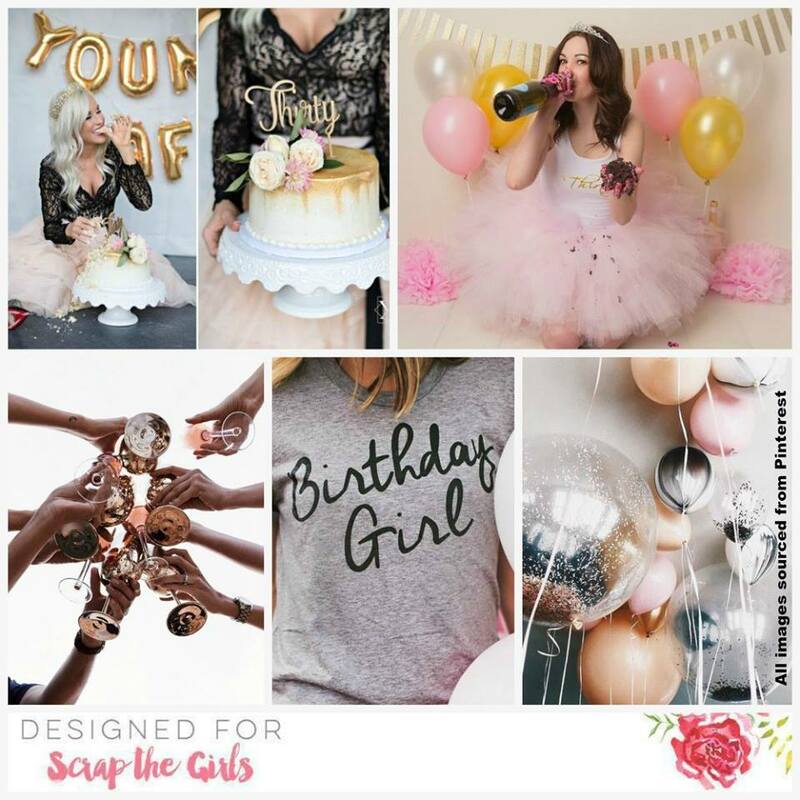 I've used the birthday girl T-Shirt from the mood board as my inspiration that I have copied and printed on to my page. 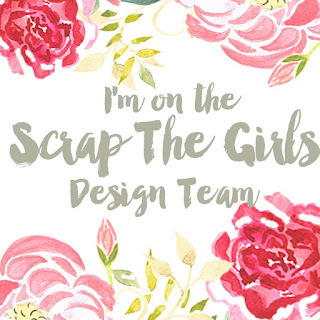 I've also used this to make a flair. Plenty of time to join the challenge over here! 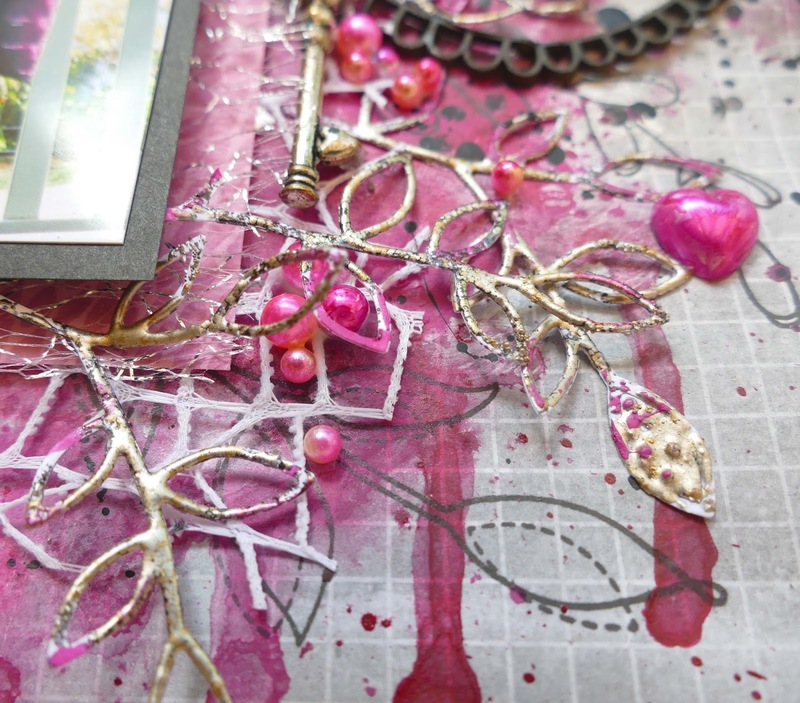 I finished my layout with additional embellishments including resin hears, padded heart and beads from my stash, and some metal crown, feather and key.